Take the guess work out of delivering a successful presentation. 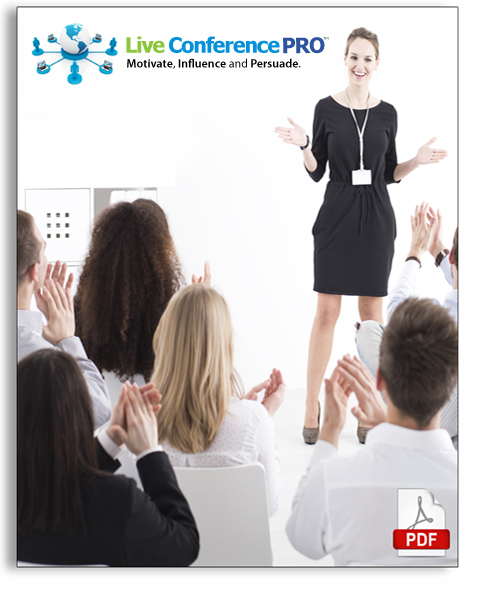 We will show you how to use your meeting room tools and features to effectively motivate, influence and persuade your clients and prospects from these short video tutorials. New to Web Meetings? We have the perfect guide for you! There’s no need to reinvent the wheel. 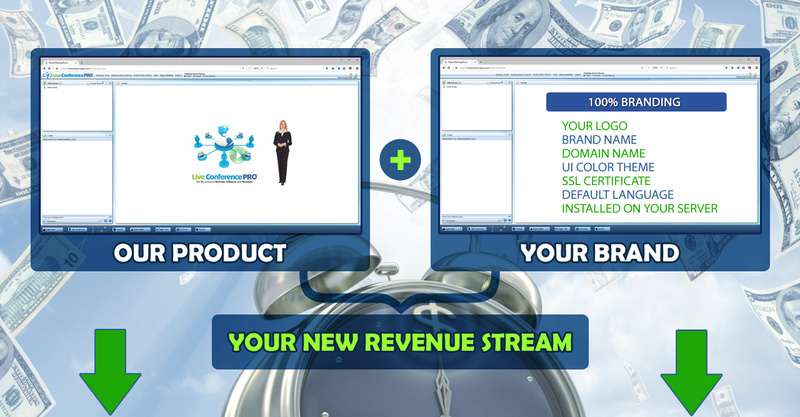 We make it easy for you to save time, frustration and create a WOW first impression during your first web meeting. Save considerable time and position yourself to make a great first impression during your first official meeting. Invest a few minutes now to DOWNLOAD and read the Web Meeting Checklist — a guide for preparing and delivering effective web meetings. 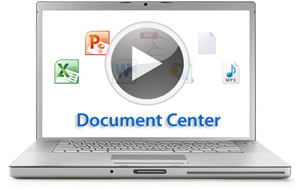 Show, annotate and use a pointer on PowerPoint, PDF and Word Doc presentations in your live web meetings. This tool uses a tiny fraction of the bandwidth required by other services. Your slides and annotations are perfectly synchronized on mobile devices. Show videos streamed directly from the vast YouTube network. Guests who arrive late are automatically synchronized. 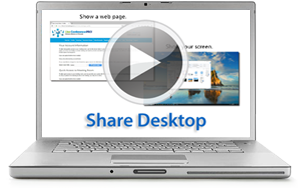 Share a view of anything on your desktop, show and edit documents, or share a photo album with meeting participants. Hold a virtual roundtable with Guests. Adds an instant, face-to-face connection with meeting participants. Share files with everyone in your meeting. Allow people to download files even without being logged in to the meeting. 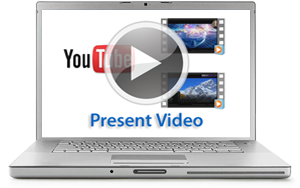 This is by far, the easiest tool for publishing your videos to the web. Your videos will play on any computer or mobile device. Here’s a powerful way to engage your viewer and achieve your intended outcome from each video. 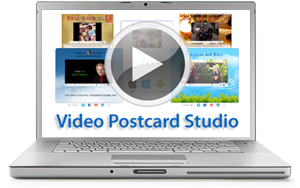 See Video Postcards in action. 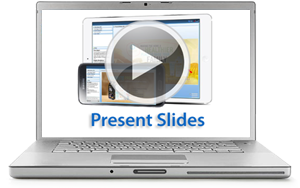 Create and share unlimited recorded presentations that play on any computer or mobile device. Provide one-click access to your meeting room! Use your custom login link in email, web pages and social media posts. 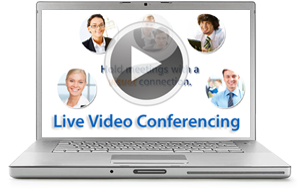 Live Conference PRO™ gives you all of these easy-to-use meeting and presenting tools in one convenient service. Give one or more people the use of specific room features. Prevent participants from seeing other Guests (or the total number of Guests) in the meeting. In this mode, text chat is sent only to the Host. One click disconnects all Guests from the meeting room, displays your custom message and then automatically redirects them to any web page. One click access to brand your meeting room, manage video postcards, download meeting logs and many additional controls. 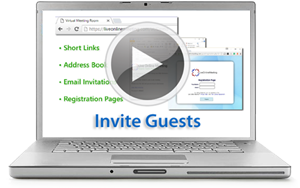 Re-invite people to your meeting, include a custom message, set expiration period or delete a Guest account. Brand your meeting room with your logo as well as on the Guest login page. Display a YouTube video on your meeting room home screen. Brand your meeting room with any of 65,000 custom colors. Choose one of 10 different languages for your meeting room. Arrange and lock your meeting room layout and design. 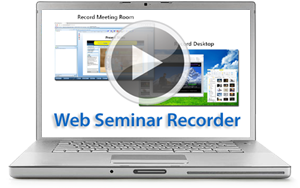 Access the last 30 meeting sessions. View online and download the reports. Hold a private meeting with only the Guests who have already logged in. Remove all text chat from the Chat pod. Text is also removed when the Host uses the End Meeting function.